The temporary exhibition entitled “Medieval treasures from the State Archaeological Museum of Warsaw” opens on Thursday, December 14, 2017, at 7.00 p.m., at the Archaeological Museum of Thessaloniki in cooperation with the State Archaeological Museum, Warsaw. It is a touring exhibition, produced by the State Archaeological Museum of Warsaw, already with many stops in cities in Poland and other European countries. 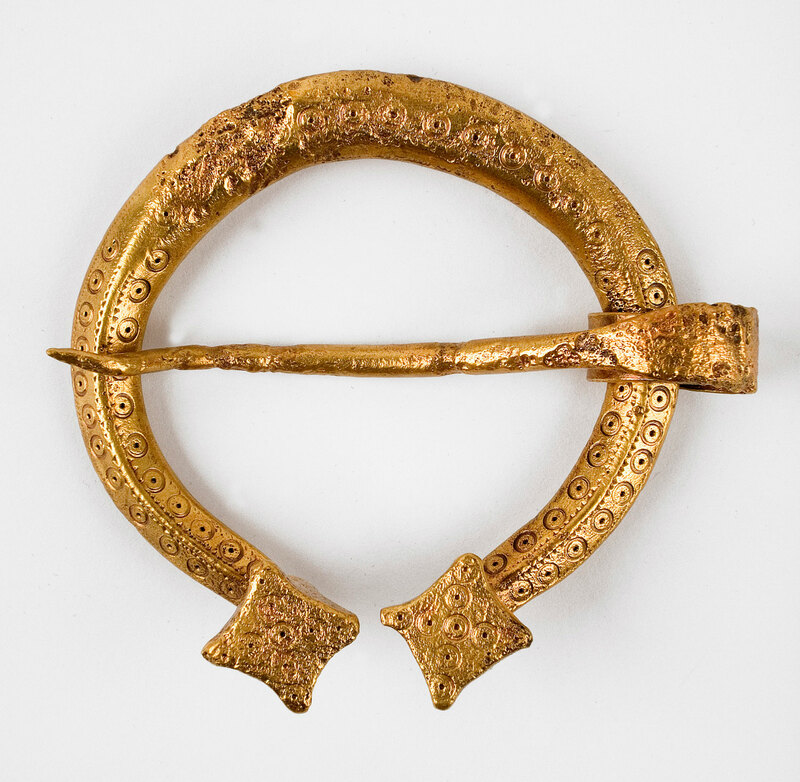 The exhibition’s aim is to present the Greek public for the first time with some of the most valuable and representative objects of the SAMW collections. 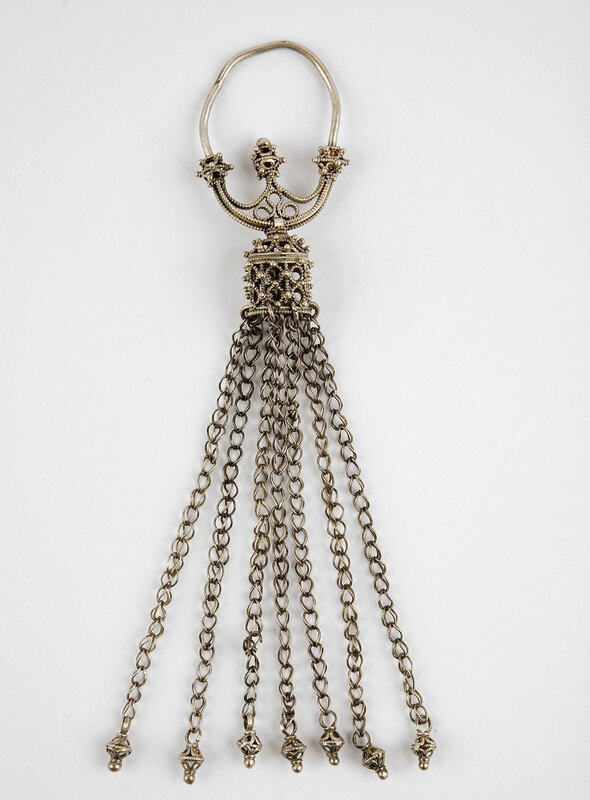 445 exhibits are on display, the vast majority of which is jewellery as well as other types of elaborate dress accessories, such as rings, earrings, bracelets, decorative safety pins, necklaces, buckles, beads, crosses, pendants et al. 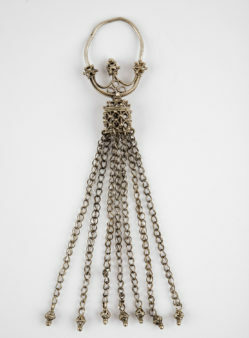 The exhibition narrative is organized in 11 thematic sections depending on the types of jewellery, their uses, techniques of crafting and decoration, with the famous “Borucin Treasure” making up a separate section. 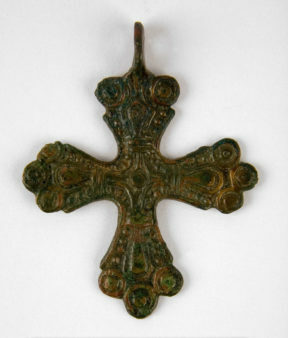 The exhibition artifacts are made of a variety of precious materials such as silver, gold, bronze, glass, semi precious stones et al and originate both from excavations carried out during the last century at archaeological sites in Poland, Belarus and the Ukraine and from private 19th century collections. 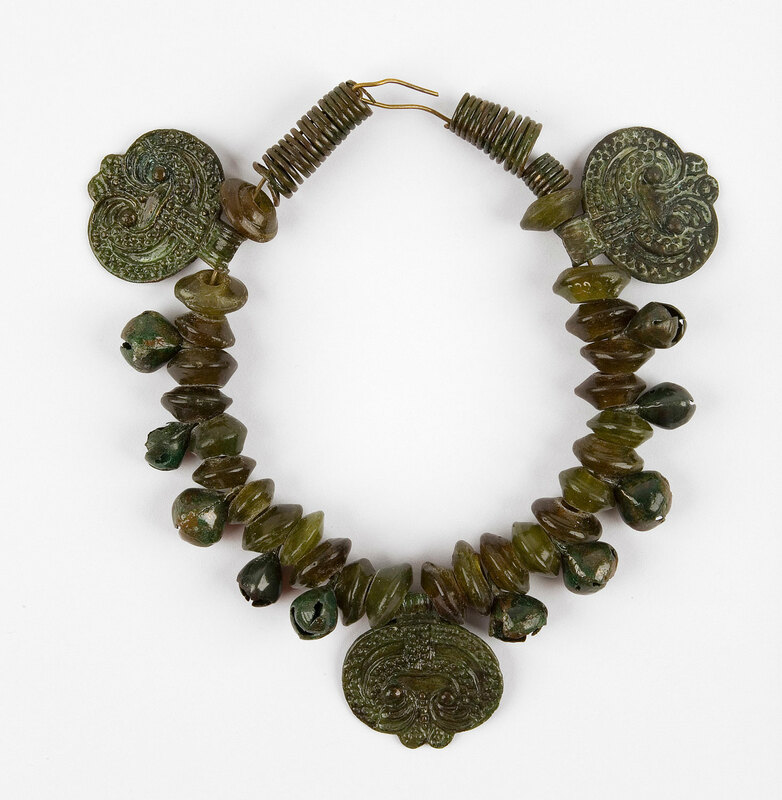 This particular exhibition captures the different decorative styles and types of jewellery that were in use during the Early Middle Ages in Poland and other regions of Central Europe, especially those that had been inhabited by Slavic populations. The exhibition is the culmination of an excellent and extremely successful collaboration between the Archaeological Museum of Thessaloniki and the State Archaeological Museum of Warsaw over the last two years (2015-2016), a collaboration that began on the occasion of the presentation in Poland (Archaeological Museum of Poznan and the State Archaeological Museum of Warsaw) of the AMT’s temporary exhibition “Everyday Life in Prehistoric Macedonia”. The exhibition will be opened by the Secretary General of the Ministry of Culture and Sports, Maria Andredaki-Vlazaki. The exhibition will run till April 15, 2018.